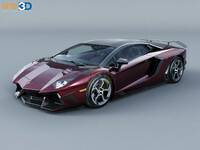 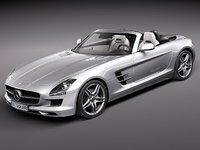 The intellectual property depicted in this model, including the brand "lamborghini", is not affiliated with or endorsed by the original rights holders and must be used under editorial use restrictions. 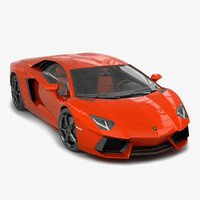 Legal Notice: The intellectual property depicted in this model , including the brand "lamborghini", is not affiliated with or endorsed by the original rights holders. 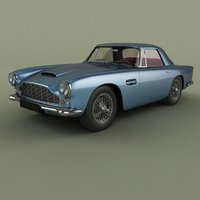 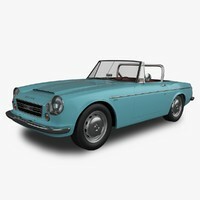 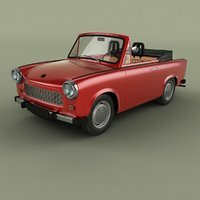 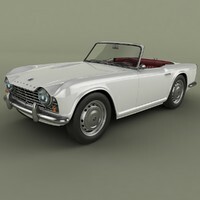 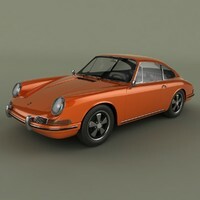 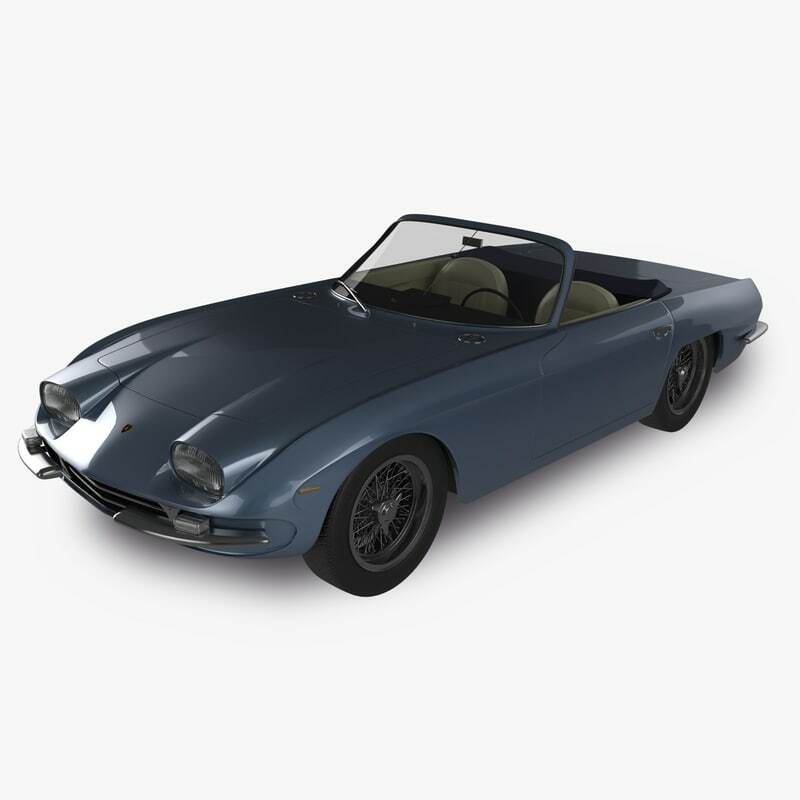 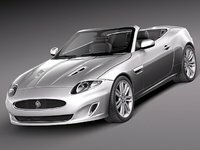 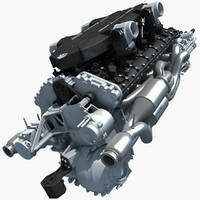 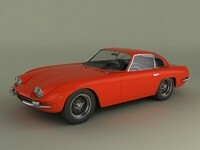 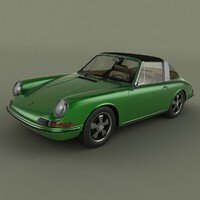 High detailed,correctly scaled model of Lamborghini 400 gt cabrio.Rendered with V-Ray.Geometry is Editable Poly.Turbo Smooth is use separately to objects with iterations 2 (802877 polys 414305 v.) Materials and textures are included (jpg 1024x1024).Modeled in 3dsmax8. 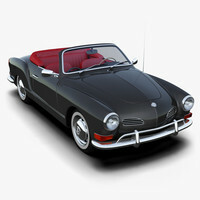 files with standart materials are included.